Sean Strub has been an internationally recognized authority on AIDS treatment and policy reform for more than 25 years. This blog will serve as a forum for Sean’s thoughts and ideas about HIV criminalization, educational, treatment and other urgent issues in the HIV/AIDS global community. 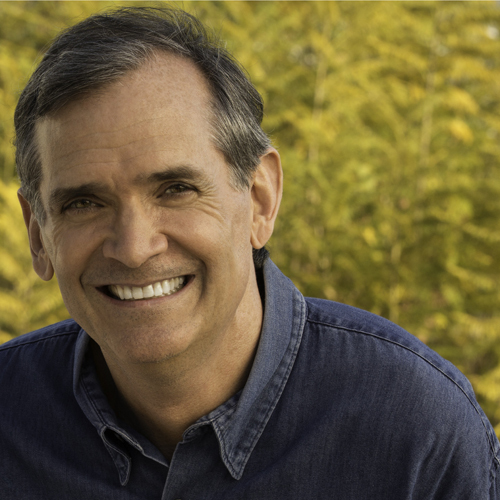 Sean Strub discusses his new memoir with fellow veteran ACT UP activist Michelangelo Signorile on the latter's Sirius/XM radio show in mid-January. In a very lively and involved discussion, the pair talked about the early days of the AIDS movement, the progress made and the work that still has to be done – especially in the area of HIV criminalization, a legal issue that Sean Strub's Sero Project has pledged to reform. Sean Strub, founder of the groundbreaking POZ magazine, charts his remarkable life—a story of politics and AIDS and a powerful testament to loss, hope, and survival.